Chef Andres believes that stress is needed to perform at a high level, but also differentiates between stress and pressure. Pressure motivates him to deliver a high-level product to his guests. Stress can be overcome with teamwork, quick reaction and adjustment to kitchen pressure. Teamwork is a harmonious working between colleagues to overcome something. In a kitchen, teamwork is between colleague Chefs and how they work within constraints and around obstacles to develop the best product possible. You don’t need to “deal” with stress when you can eliminate it completely with the right equipment. 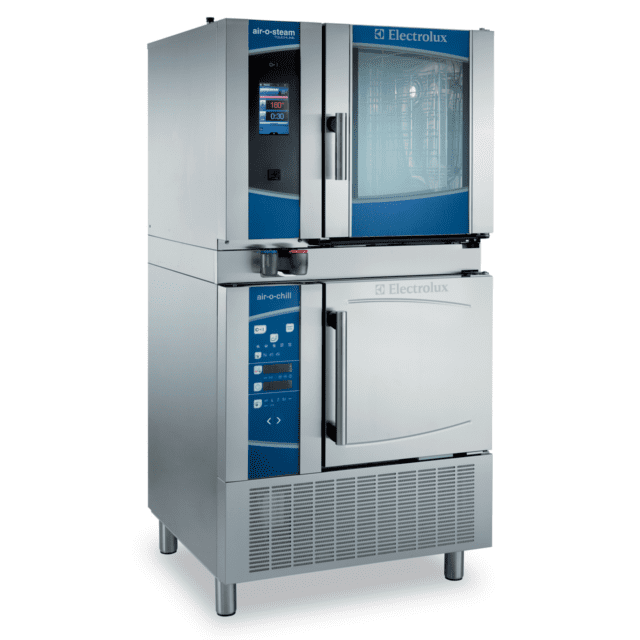 Electrolux’s air-o-system: Working together, the air-o-steam combi oven and air-o-chill blast chiller can overcome any stress in the kitchen. 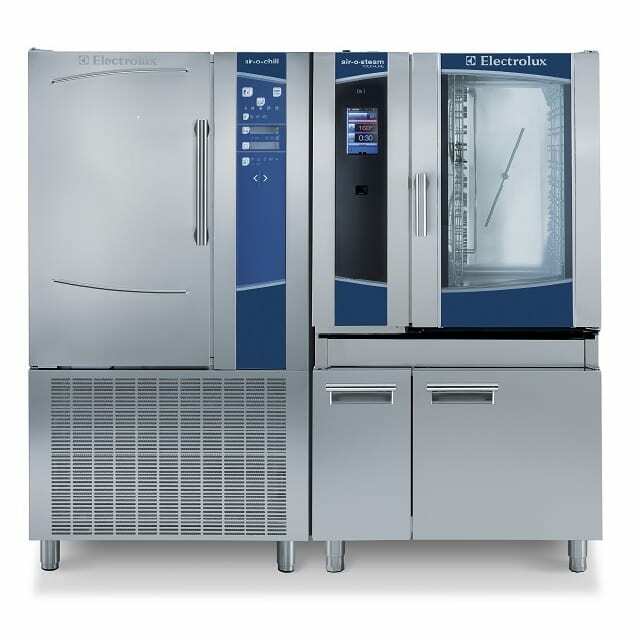 Chefs can spend more time creating new menu items to address the constantly evolving food and taste trends while allowing the right equipment to work the way it was designed to.